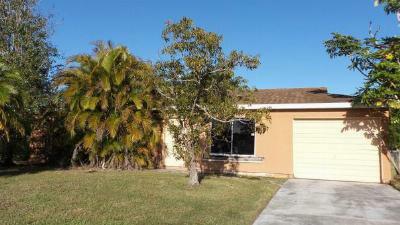 Charming 2 Bedroom, 1 1/2 Bathroom, 1 Car Garage Home with Fenced Yard. Large Yard With Plenty of Room for a Pool. The Community Offers Basketball Court, Pool and Tennis Court. 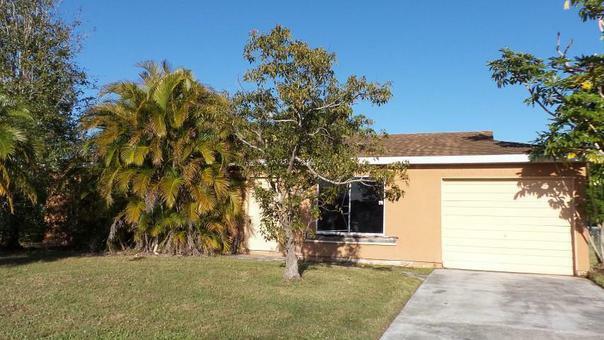 Great Location Within Minutes of I-95, Florida's Turnpike & Shopping. Must See!